"Fixing" Facebook will take three years, Facebook CEO Mark Zuckerberg said in an interview with Wired out Tuesday. "You can't just hire 30,000 people overnight to go do something," Zuckerberg said. "You have to make sure that they're executing well and bring in the leadership and train them. And building up AI tools -- that's not something that you could just snap your fingers on either." In January, Zuckerberg pledged he'd "fix" Facebook's biggest problems this year and said he was eager to solve major issues that plague the platform, including abuse and election interference. "My personal challenge for 2018 is to focus on fixing these important issues," he wrote then, in an open letter. "We won't prevent all mistakes or abuse, but we currently make too many errors enforcing our policies and preventing misuse of our tools." In April, however, the data scandal involving Cambridge Analytica erupted, causing a public outcry and prompting Facebook to promise to go even further. New measures include auditing apps to find more bad actors, limiting the kind of data developers can collect from Facebook users, and notifying people if their data was leaked to Cambridge Analytica. Facebook's comments to Wired appear as the social network hosts its F8 developer conference, in San Jose, California. The company expects more than 5,000 developers to attend. 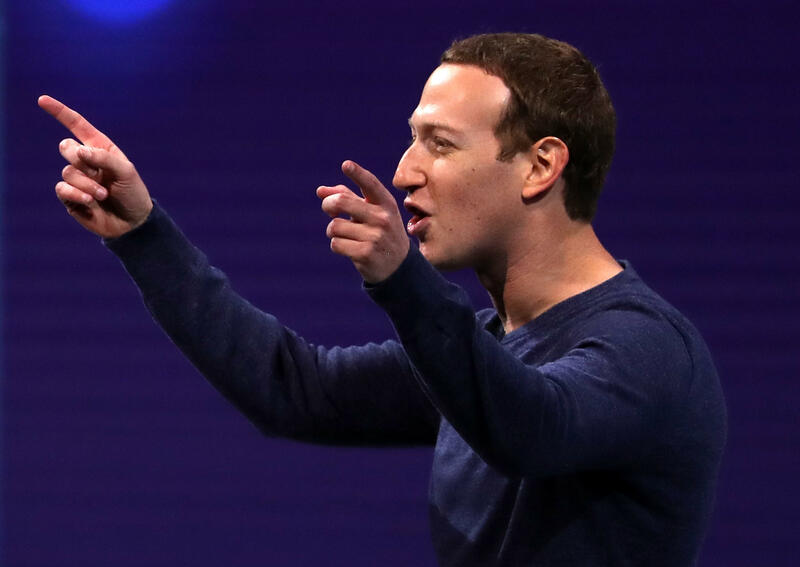 The mostly annual conference began as a way for Facebook to announce major initiatives, such as its technology to connect users' accounts with websites around the web, as well as revamped designs for users' profile pages. Most recently, the company has used the event to discuss better ways for app developers to tie into its services with things like games for its Messenger service, augmented reality features for its Facebook app, and new artificial intelligence programs. Following the Cambridge Analytica scandal, Facebook has tightened control of information collected through apps. In March, it suspended app reviews. "I think there is concern, and it's clear that our priorities are making sure that people's data is secure," Zuckerberg told Wired. "The reality is the vast majority of developers have good intent and are building good things. So I think if you're a good developer, it's annoying that app reviews got stopped, but you're not really worried long term about the direction of the platform." This article originally appeared on CNET, titled: "Mark Zuckerberg says it'll take three years to 'fix' Facebook"